The U.S. EPA just released the TAR, better known as its Technical Assessment Report. This is sort of a scorecard on where the auto industry is with regard to Emission Standards and the 2025 mandate. John McElroy caught up with three experts involved in the emissions process at the Center for Automotive Research’s annual August conference. 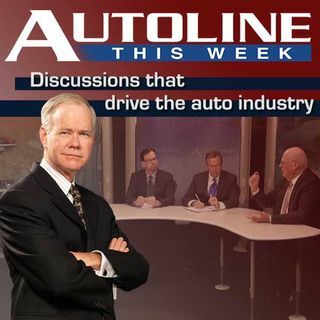 Joining him on this edition of Autoline THIS WEEK is Mike McCarthy from the California Air Resources Board, the Alliance of Automobile Manufacturer’s Mitch ... See More Bainwol and Christopher Grundler, the Director of the EPA’s Office of Transportation and Air Quality.